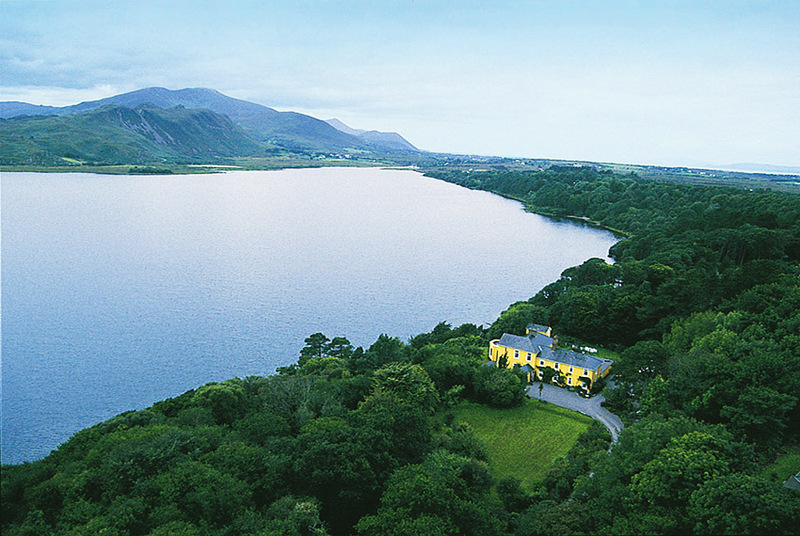 Lakes in Europe are exactly the kind of storybook serenity you’ve always pictured. Trout dive-bombing into cool silver waters in Norway, bottomless blue waters in Italy’s sprawling Lake Garda, and vast Irish pools, mighty yet still. 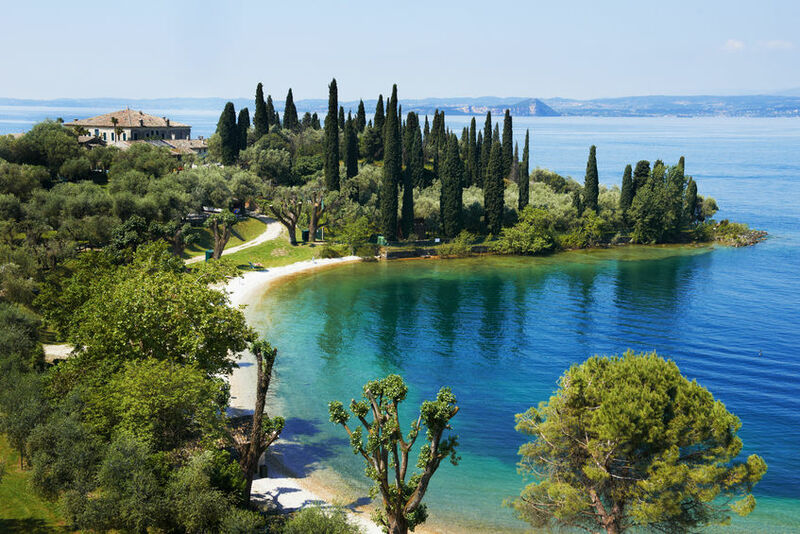 Whether you’re plunging headfirst into azure freshness on a scorching summer’s day or dazing over moonlit waters from your hotel balcony, these are the best lakes in Europe to visit this year. Italy has dreamy lakes by the dozen, but Lake Garda is the poster boy. The country’s largest lake is blessed with crystal clear waters and a diverse landscape, yet still remains overshadowed by Como. Experience its perfect slabs of turquoise with a stay at Agriturismo L’Unicorno, just a few minutes from the lake in the oldest house of Macesina, a tiny farming village in Bedizzole. 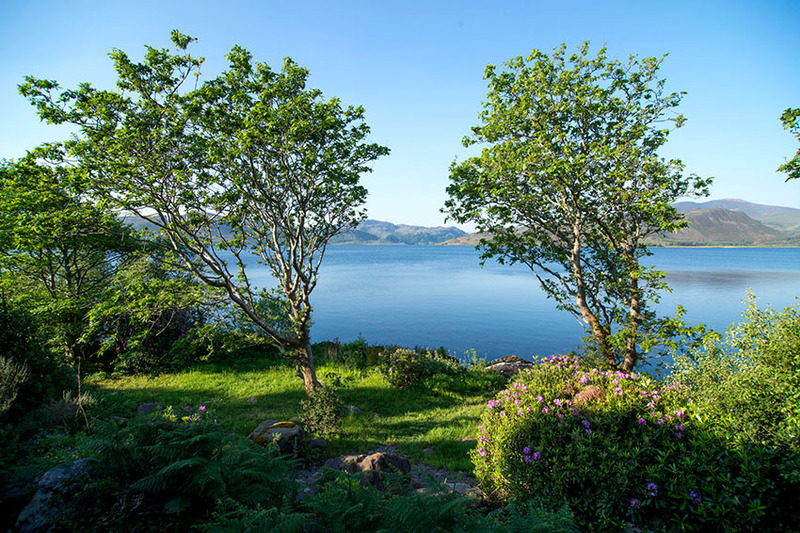 Built in 1654, the farmhouse retains its ancient romance while bringing in forward-thinking renewable energy for a clever, life-restoring holiday by rich, glassy waters. If you’re lucky, you’re the first person here. Sat on the banks of the serene, mouthwash-clear waters of Selbusjøen, one of the prettiest lakes in Europe. 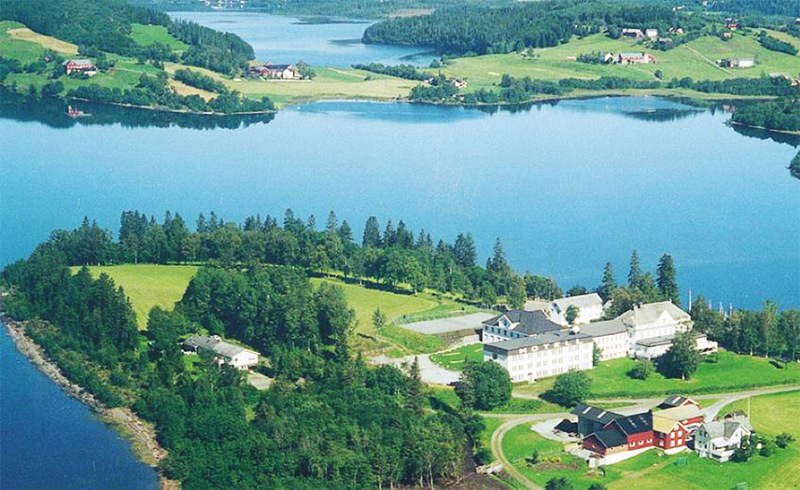 Stay at Selbusjøen Hotel & Gjestegård so you really can have it all to yourself: the stunning bolthole has gazed over the waters since around 1850. Travellers craving historic, authentic experiences will be in their element here – try a spot of trout fishing or set out on one of the breathtaking nearby trails. You can’t visit Zeeland and not sail. The unique and crowd-free province, located at the westernmost point of the Netherlands, is home to some of the best lakes in Europe. Cruise on Lake Veere right from your hotel’s doorstep if you make Auberge De Campveerse Toren your home away from home during the stay. It’s more than simply a perfect location: the 15th-century hideaway is a beautifully preserved historic gem, where William of Orange and Charlotte de Bourbon once had their wedding banquet in 1575. Jump aboard a ‘whisper’ boat, hire your own, or take a scalp-deep plunge into astonishingly stunning Veere waters. Imagine an all-you-can-eat buffet of glistening lakes, dizzying landscapes, misty marshes, and the occasional eagle soaring silently overhead. 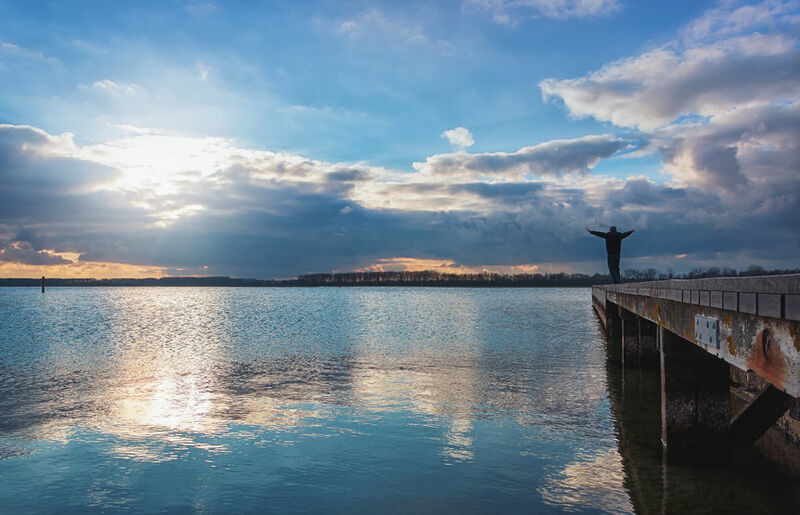 Müritz National Park makes this kind of postcard-perfect vision a reality. 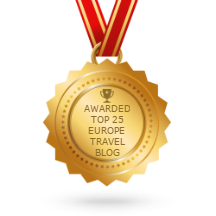 Inundated with some of the best lakes in Europe to visit (more than 130, to be precise), it’s more of a fairytale book than a glossy mag-cover. 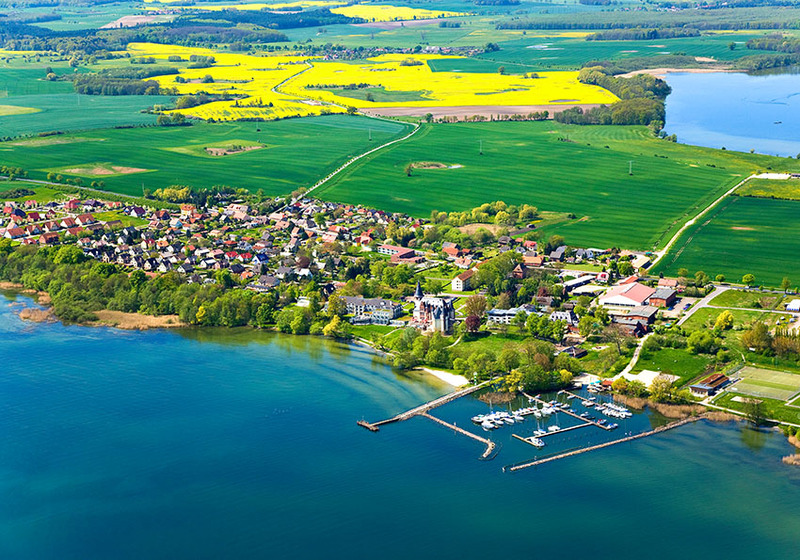 You can even stay in a castle during your lakeside getaway: the majestical Schlosshotel Klink blends charming history with modern luxuries and a top-class restaurant serving freshly caught fish from Müritz itself. You don’t have to saunter far to get out on the waters – thanks to the hotel’s adjoining yachting harbour, you can glide your own boat through the lake’s serene ripples straight after breakfast. Everyone should hop on a boat for a trip across the impossibly turquoise Lake Brienz. The question is – which boat do you take? Will it be the ‘fondue boat’, the ‘breakfast boat’, or even the ‘Swiss barbeque cruise’? With an amazing choice of special excursions, it’s not an easy choice to make. One simple decision, however, is making Grandhotel Giessbach your waterside base. 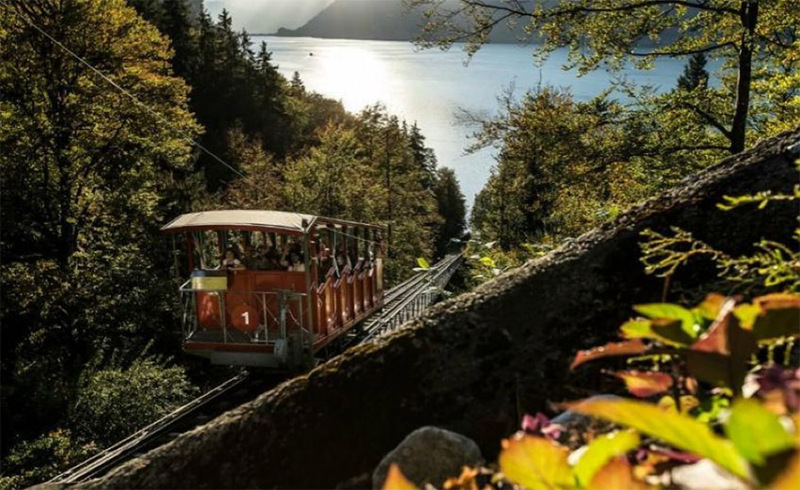 The historic storybook-esque stay sits close to the wild Giessbach waterfall, which you can reach via Europe’s oldest funicular railway – each view more heart-flutteringly beautiful than the last.